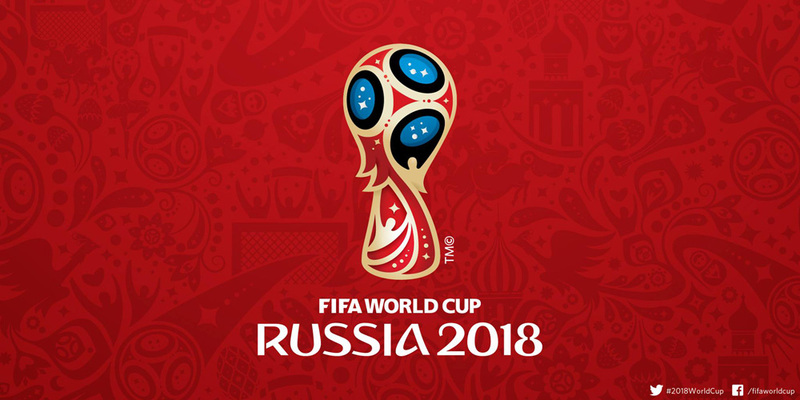 Welcome to the guide to the 2018 FIFA World Cup in Russia and the 2014 FIFA World Cup in Brazil. Launched in 2013, World Cup: The Guide, was aimed to help fans to quickly and easily discover where they needed to travel to in Brazil and how to best enjoy the FIFA World Cup in 2014. It was linked to its sister sites http://www.braziltheguide.com and http://www.riotheguide.com. There was some continuity between Russia and Brazil. For example, other than host Russia, Brazil was the first country to qualify for the 2018 tournament. In total, 20 of the teams that played in Brazil were among the 32 sides playing in Russia, including both finalists France and Croatia. Make sure you check “Latest News” to see how the 2022 and 2026 FIFA World Cups are developing and how the tournaments in Russia and Brazil developed. Note on the photos: To see any of the photos or graphics on this site in more detail, simply click on the respective photo or image. The photos at the top of the site are randomly generated, so do not necessarily apply or relate to the topic on the page. For Terms & Conditions.